I hereby nominate doc_rot's equally beautiful KZ1000. I'm honoured. Thanks, yes I'll accept the nomination. 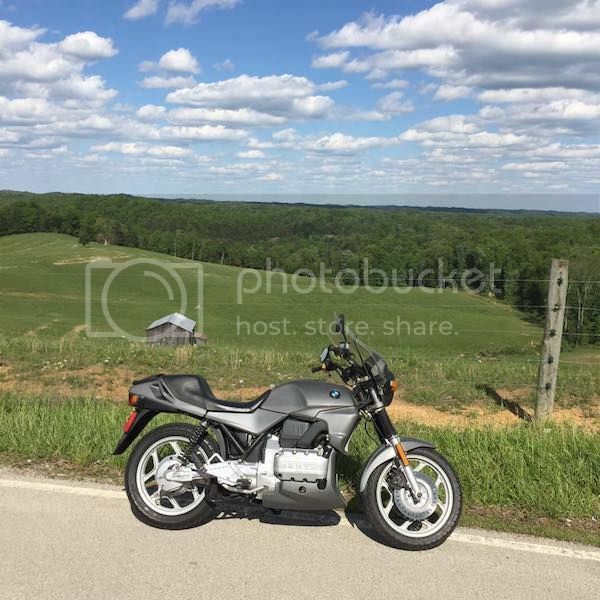 Im'a nominate Trek's BMW K75. This is a well done restoration done with attention to every square mm. I've seen it up close. It's like it just rolled off the assembly line. Some before and after shots. The rest of the story is on the thread. I'll second that. Quality resto. OK that's three very qualified bikes! Will post up a voting thread shortly.